Here are the highlights from the final Tales of Asia talk, featuring cities of the British Empire – Rangoon, Penang and Singapore. The full talk to follow. 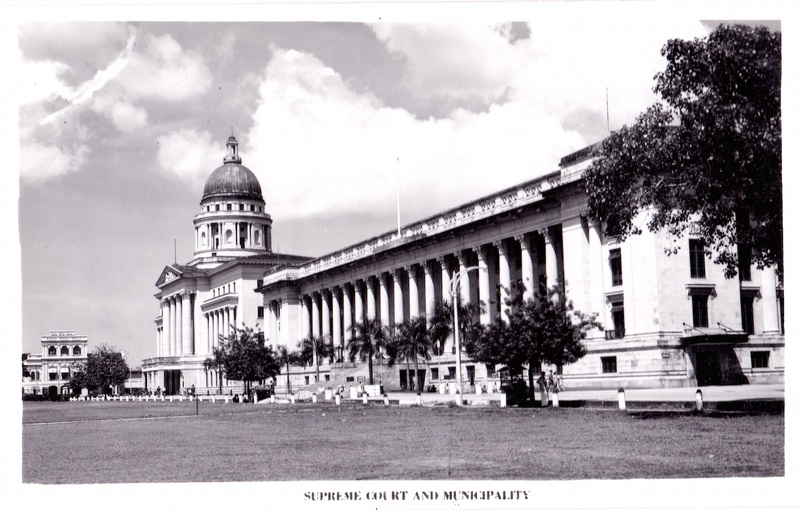 Supreme Court and Municipal Offices, Singapore. Part V of Tales of Asia – the final episode – features the British Empire in the Far East, and the cities of Rangoon (today’s Yangon), Penang and Singapore. Stroll through Old Town Rangoon, exploring the European Town with its monumental architecture reflecting the puissance of the British Raj, and the multi-cultural districts with their Chinese, Indian, Jewish, Muslim, Christian and other communities, living in harmony. Discover how the British wrote TRADE and EMPIRE into the urban planning and the architecture of their showpiece cities in the East Indies. Visit colonial George Town, Penang – a UNESCO World Heritage Site – and explore what remains of the British colonial heritage today. Also take a walk down the city’s “Street of Harmony”, a single street where many religions co-exist. Get a glimpse into the life of the British colonials in the cities in the Far East – including Rangoon, Penang and Singapore. 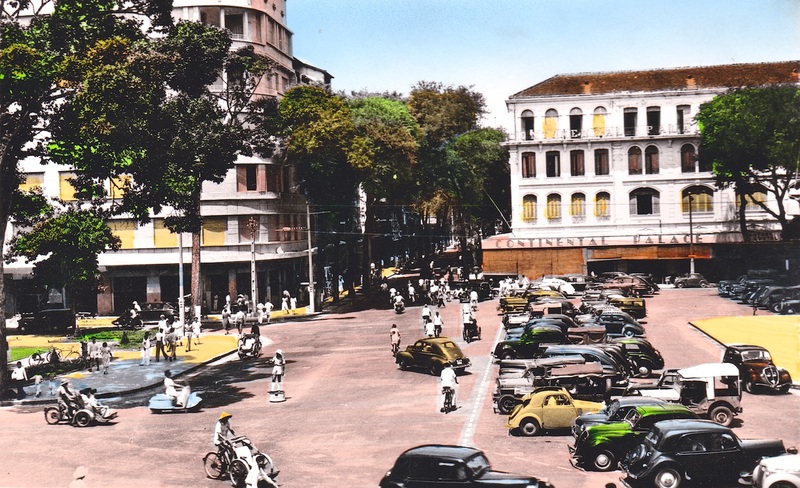 Dive in deep into colonial Singapore, uncovering what it used to look like in the 1800s and 1900s, and discovering how the urban landscape has changed dramatically in the 20th century. Find out more about the lives of the Sarkies Brothers, and the history of their three most famous hotels – the Strand Hotel (Rangoon), the Eastern & Oriental Hotel (Penang) and the Raffles Hotel (Singapore). I am delighted to update that I shall be featured at this year’s Singapore Writer’s Festival, which launched on Friday, 30th October 2015. 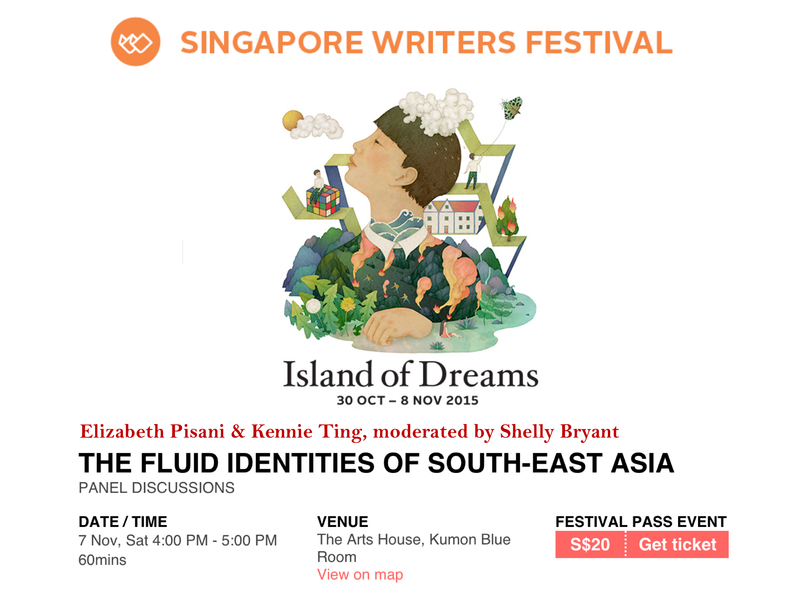 Join me and journalist, Elizabeth Pisani (author of the book, Indonesia, Etc – Exploring the Impossible Nation) at a panel on “The Fluid Identities of Southeast Asia” on Saturday, 7th November, 4 – 5 p.m. at The Arts House, Blue Kumon Room, Singapore. We will be discussing this intriguing question of Southeast Asian identity, including the lingering impact of colonialism today, the historic links between the region’s major (port) cities, and how a heritage of trade and travel has created multi-cultural and mestizo (Peranakan) communities in cities like Batavia (Jakarta) and Singapore. To get you tickets: https://www.singaporewritersfestival.com/nacswf/nacswf/programme-listing/festival-events/THE-FLUID-IDENTITIES-OF-SOUTH-EAST-ASIA.html. Royal Barge on the Chao Phraya River, Thailand. 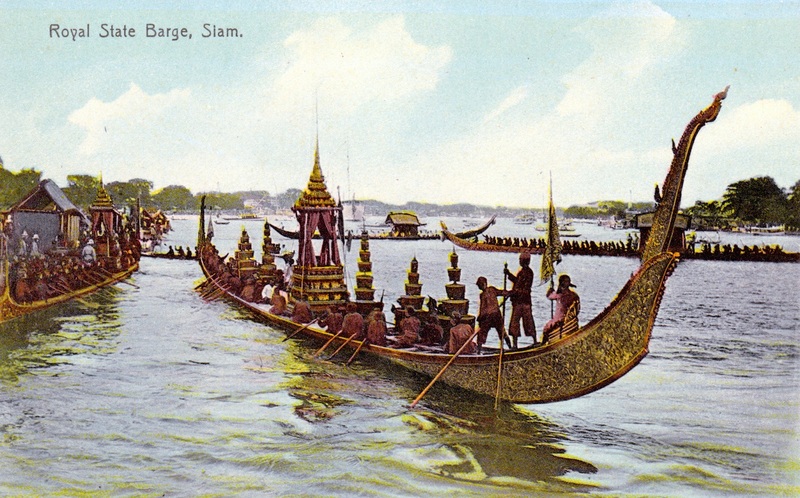 Part III of Tales of Asia features the royal cities of Bangkok and Phnom Penh, capitals of the fairytale kingdoms of Siam and Cambodia respectively. How Siam managed to be the only kingdom in Southeast Asia to avoid being colonised by the European Powers. The story of the Thai King Chulalongkorn and the English Governess Anna Leonowens. How the Grand Palace in Bangkok was both built to recall the ancient city of Ayutthaya, and also featured mixed architectural styles of Siam, China and Europe. How the Cambodian King Sisowath travelled to Paris, wowed the French and fought for the return of Cambodian territories occupied by Siam. How the Hindu epic The Ramayana was adapted to Southeast Asia and became the Siamese and Cambodian national epics.